The Emergent Cyber Threat Landscape. This report concludes that while the threat that emanates from ISIS-inspired cyber attacks is of high concern, especially in light of the formation of a new United Cyber Caliphate composed of previously disparate pro-ISIS hacking collectives, these hacking groups still operate unofficially and remain poorly organized and are likely underfunded. 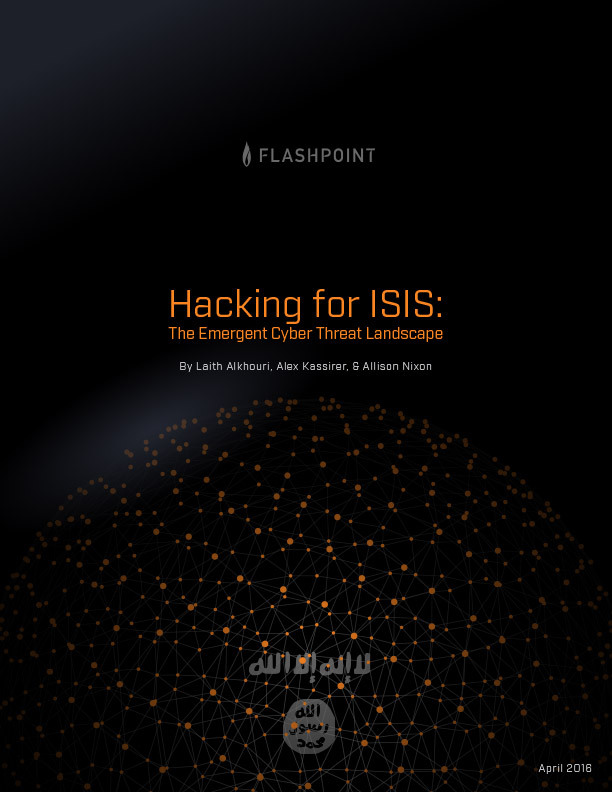 Aside from exploring the new United Cyber Caliphate collective, Hacking for ISIS: The Emergent Cyber Threat Landscape takes an in-depth look at the birth and evolution of ISIS’s cyber capabilities by first exploring the most prominent actors on an individual basis, followed by a look at the latest developments.